Bring in this coupon and receive $5.00 off any perennial! 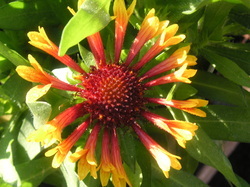 Garden Center to receive $5.00 off any perennial. One time only, not to be combined with any other special.